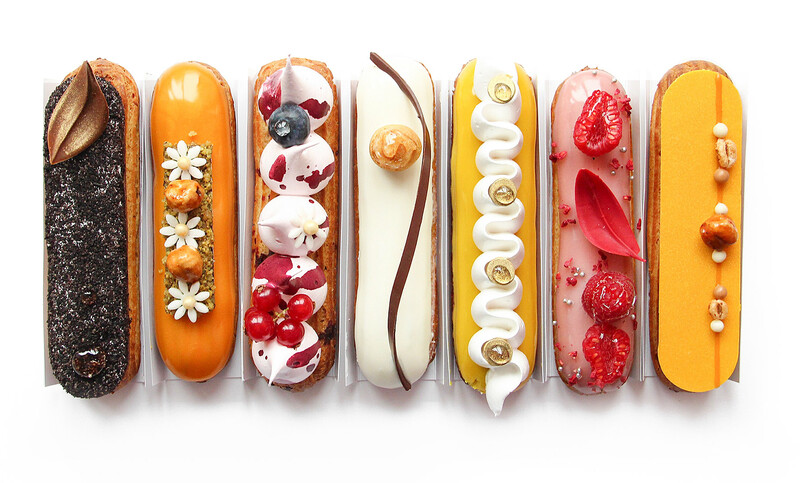 In our collection of 29 types of eclairs with a unique design and taste. Every day we cook more than 350 eclairs and serve 15 different types of this classic dessert in the Vspyshka shop.  The eclair shop Vspyshka was opened in heart of Vladivostok in December 2015. Here you can buy unique eclairs, sweets and drink delicious italian coffee and special beverages. Since then, more than 150,000 eclairs have been made. Our team has increased several times, but the quality remains at the same, excellent level! Our chef patissier Aleksandr Donskov led more than 20 pastry workshops all over Russia and another countries.